Huawei's enterprise division in Australia is increasing investment in channel capabilities following the appointment of Geoff Wright as vice president of channel and commercial sales in October. Kash Sharma has been appointed as distribution manager, joining the vendor from Performanta Group where he was the APAC senior sales manager for enterprise, channels and alliances. Sharma had previously worked for Check Point Software Technologies, A10 Networks and Express Data. Ean Mackney, who according to Wright, brings extensive channel experience, has also just joined Huawei as an IT sales specialist. To lead the channel in Western Australia, Huawei appointed Luke Badger, who also offers experience having previously worked for companies including Lenovo, Data#3, Dell, BMC Software and IBM. Furthermore, the technology giant has named Terry Larkin as vice president of sales, who will oversee 110 "named accounts" the vendor has. The vendor is also about to announce a channel manager for New South Wales and a channel marketing leader to help Huawei work closer with its partners. "It is a pretty big investment hopefully, you [partners] can see and it shows how serious we are about working with the channel and how serious we are about the business in Australia," Wright told partners during Huawei Partner Connect, in Sydney. Wright revealed the company's plans of a "much stronger" deal registration process and in order to provide partners with the "utmost profit", one of the actions will also include a deal registration by account. Wright joined Huawei in October, roughly a month after vacating his role as director of channels across A/NZ at Dell EMC, to “pursue other opportunities” outside of the vendor. His duties include building out the vendor’s ecosystem of partners locally, which spans value-added resellers, system integrators and service providers. 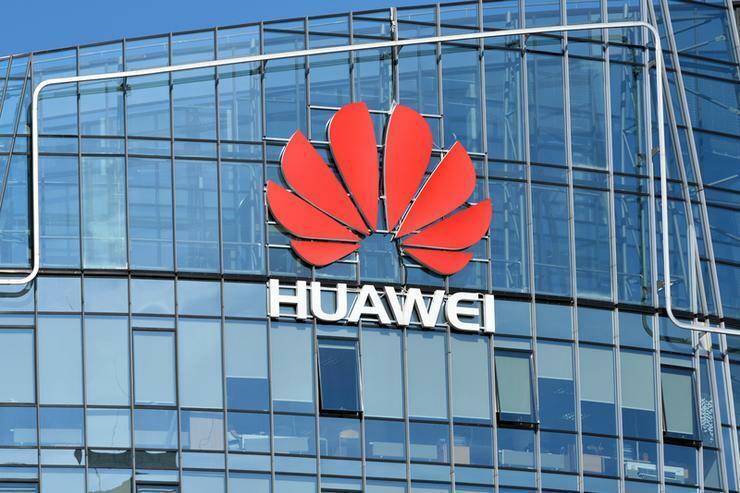 At the time of his appointment, Huawei Australia enterprise managing director Colin Hu said Huawei Enterprise’s aim is to ultimately sell 100 per cent via channel partners. “Our channel is critical to support our substantial business growth targets of more than 50 per cent year-on-year for 2019/20," he said at the time.